Our liturgical series now includes the Marriage Service. 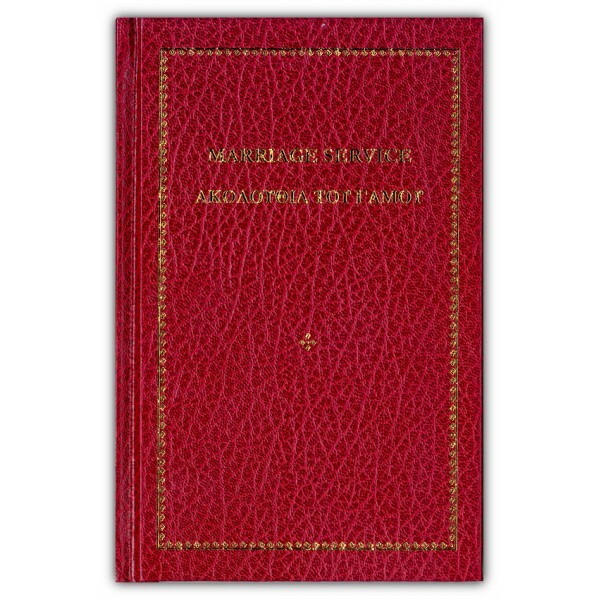 Translated by a special church committee here in Australia, the hardbound publication with gold embossing includes the Services of Betrothal, Crowning, Second Marriage and Restoration of Marriage. 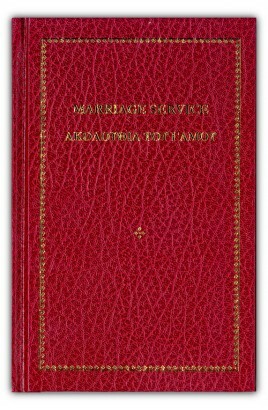 This new book will prove highly useful to follow the beautiful Wedding Ceremony of the Orthodox Church, as well as to savour the theology that is expressed in it (133 pages, Greek and English).